Ferringhi Mutiara is 10-storey apartment block with many shops on the ground floor. 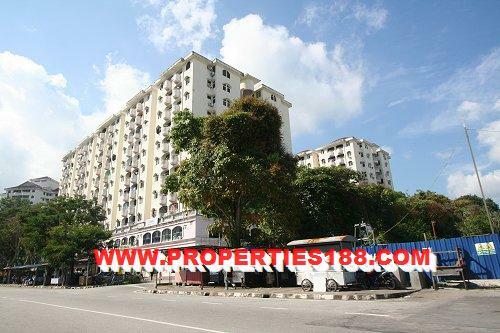 Located just opposite Shangri La Golden Sands Hotel within walking distance to public bus transport, taxi stand, hawker's complex, shops, banks, restaurants, eateries and much more. Facilities Common carpark, restaurant, mini-market and shops on the ground floor.